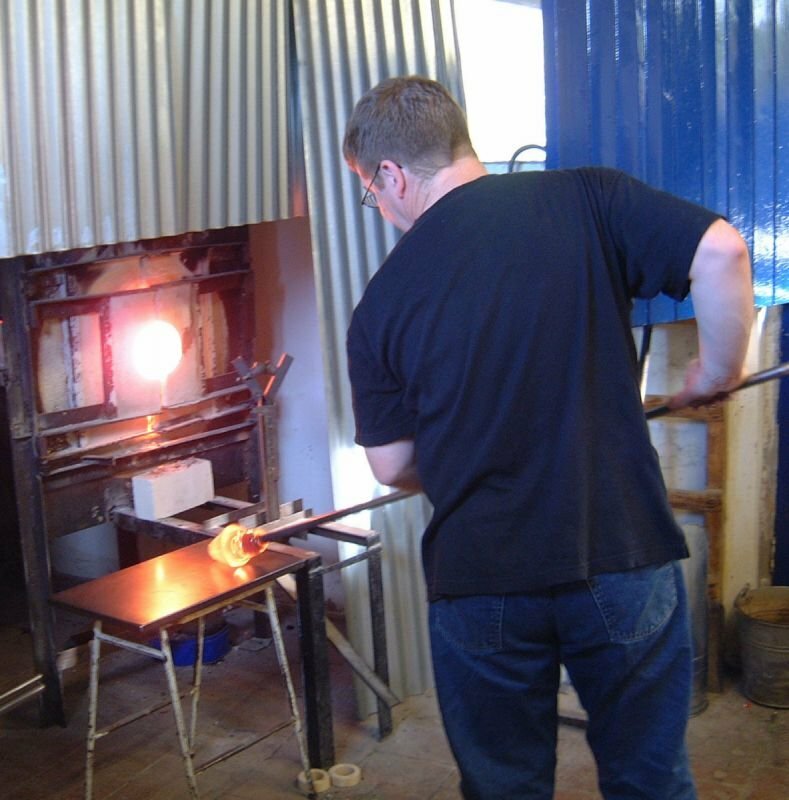 This group session is suitable for complete beginners to glassblowing and those of an intermediate skill level looking to progress. Because of this session’s unique character and adaptability, it has become popular with couples and small groups, time and time again, who have developed a passion for glassblowing and want to build on their knowledge and abilities. You will learn to manipulate, shape, colour and blow the glass. With our help and guidance throughout, we will teach you a variety of basic techniques in order to make a simple vessel form of your own design. Gift vouchers can be purchased in from the online shop and for dates we currently have available click here. For alternative dates please contact us by email on charlie@emglass.co.uk or amy@emglass.co.uk.